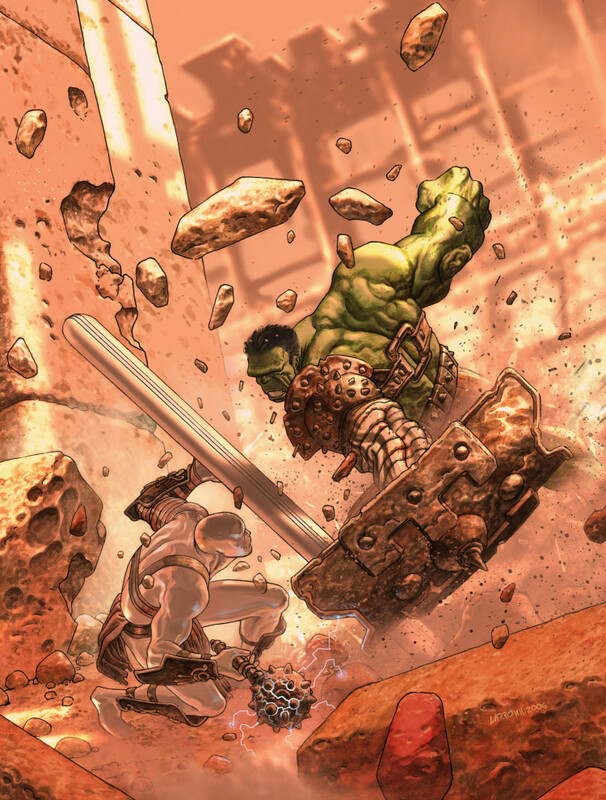 I admit that “Planet Hulk” (the animated movie here, for the moment 🙂 , if you want to watch it) will win no awards for originality (it’s essentially Hulk as the star of “Flash Gordon” or “John Carter of Mars”), it’s still arguably the greatest Hulk story ever told. That’s why I hope this rumor is true, and the Silver Surfer (above) will be replaced by a certain Thunder God. This entry was posted in books, cartoon, comics, film, magazine, news and tagged "Avengers" solo movies, "Planet Hulk", "Thor: Ragnarok", Marvel Comics, Marvel Films. Bookmark the permalink.